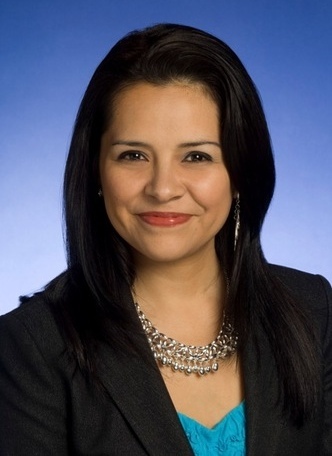 Yvette Martinez has led quite a life leading up to her most recent job as press secretary to Tennessee Governor Bill Haslam. 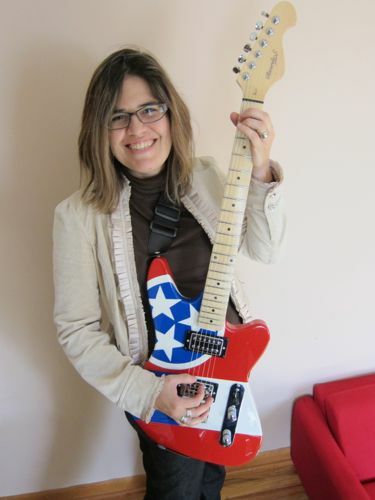 In this exclusive interview about her road to that job and where she's going from here, Martinez's biography spans the military, the church, family illnesses, famous Knoxville tragedies, hard-working parents Amos and Edna, and an anecdote showcasing one of Governor Haslam's hidden talents. "I am one of 4 children, 3 girls and 1 boy," says Martinez, who lives in Middle Tennessee and was born and raised in El Paso, Texas. Both of her parents had been born in New Mexico - "My parents were both born in Roswell, NM and are Mexican-Americans," Martinez tells HispanicNashville.com. Her mother's parents never left the Land of Enchantment, living in Roswell for most of Yvette's childhood before becoming ranchers an hour's drive east in Hondo. Her paternal grandparents, however, moved to El Paso from New Mexico before Yvette was born. They became leaders (he a preacher and she a teacher of theology) at the Latin American Bible Institute, which was at the time located in El Paso and has since relocated to San Antonio. Left photo: Yvette’s maternal grandmother Eleanor “Nora” Salcido. 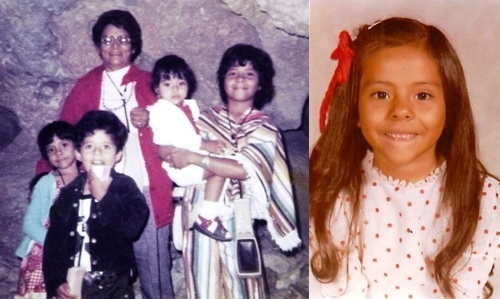 Her grandchildren in the photo (L-R) are Yvette, brother Joe Villarreal Jr., little sister Denise Mercado (who like Yvette went into the Marines) and older sister Eleanor Rios. We grew up poor but each of us inherited our parents' great work ethic. My dad (Amos) served in the Army and was stationed in Korea when he was called to come home to help take care of his family when his father became terminally ill. 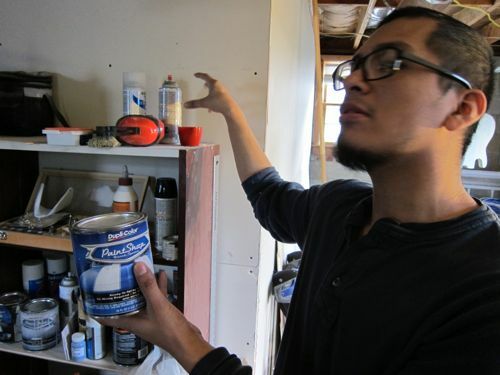 He went into the grocery business and eventually owned his own grocery store in South El Paso. 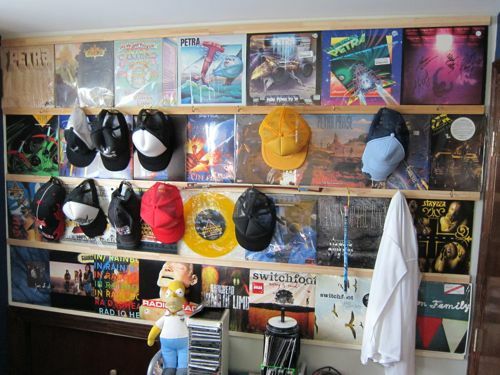 He lost the store when I was a teenager and he started a new career as an over the road truck driver which he loved until he lost his vocal cords and larynx to throat cancer. Doctors believed his cancer was caused by second hand smoke from riding with another truck driver who smoked for five years. My mom (Edna) was only 16 when she married my father. Shortly before my parents divorced she went into the work force as a certified nurse’s aide. She worked in nursing homes in El Paso and Mescalero, New Mexico which took a heavy physical toll on her body. I asked her repeatedly why she put her body through so much for so little money and she said because no one will take care of her patients like she does. She can’t physically do that job anymore and she really misses taking care of the elderly. My father’s parents were heavily rooted in ministry and their faith. Neither one of my grandparents lived to see their sons embrace that lifestyle, but my father is beginning that journey now. My mother is also at the beginning of her faith journey. Both of my parents started with Spanish as their first language. My mother remembers being slapped on the hand with a ruler for speaking Spanish at school, so she eventually stopped speaking it all together. The only time we ever heard our parents speak Spanish was around Christmas time when they didn’t want us to know what they were saying. When I told my mom I was moving to Tennessee, she asked me “Do they like Mexicans there?” I told her, “I don’t know, but I’m going to find out.” I am not afraid to be different or to be the only Hispanic in the room. I have taught my children that it’s ok to be different and if people say things that may sound insensitive or ignorant, that is a perfect opportunity to patiently educate others about who we are and how much we actually have in common. I have also repeatedly said to my children and to classrooms full of students, don’t be afraid to live and work outside of your comfort zone. Familiar isn’t always what is best for us especially when God is trying to grow us past the limits we set for ourselves. As for Martinez's own faith, she tells HispanicNashville.com, "I started my journey to deepen my faith when I was 14 years old and I strongly believe that God has guided my entire career." While I was stationed there, Desert Shield, Desert Storm erupted and I handled casualty reporting, classified messages, discharges, awards, and training incoming troops to handle these types of administrative duties in Saudi Arabia (overseas). 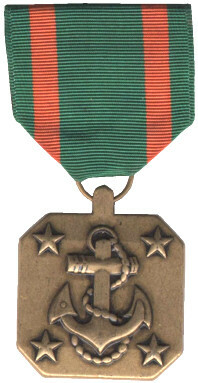 Martinez spent four years in active duty before returning to El Paso with an Honorable Discharge and also a Navy Achievement Medal. Bailey's Bravery was one of the toughest stories I ever covered. Bailey is my daughter and when she was 5 she was burned by boiling water while trying to help my husband cook dinner. The Shriner's Burns Hospital in Cincinnati took care of Bailey and our family while they treated her for first, second and third degree burns. They didn't charge us for her treatment, and they do this for every child they care for, so I did a series on the whole journey and Shriners. Right photo: Yvette Martinez with daughter Bailey, who is in high school, and son Brandon, a UT-Knoxville undergrad, in Martinez's office at the Capitol. Martinez then took a temporary detour from journalism and followed her grandparents' example of working in the church, but with a focus on media. At Grace Baptist Church in Knox County, Martinez says she "learned to shoot video, edit, increased our television ministry," and launched a magazine and website. the 'black widow' case of Raynella Dossett-Leath. Left photo: Yvette Martinez describes the circumstances of her conversation with Deena Christian (in red): "Deena’s daughter was Channon Christian who was carjacked, raped and murdered in January 2007. The men around us were investigators in the case and this was outside the courtroom during one of the trials against one of the five defendants." 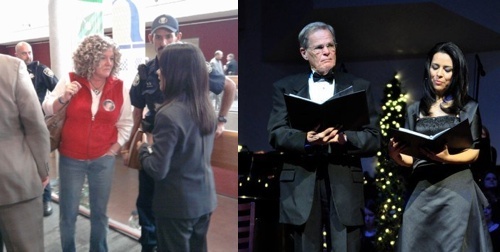 Right photo: Martinez and Knoxville WBIR anchor legend Bill Williams narrated a Christmas production at Salem Baptist Church in Knoxville. 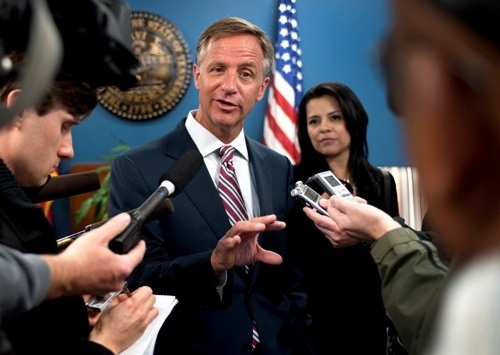 I also worked on Governor Haslam's video outreach to keep Tennesseans informed. If you go to his Youtube channel you will see some videos I shot, produced, edited and posted on behalf of the Governor. ... I believe all of my different jobs offered a variety of training that brought me to this point. I hope when people look back on my life they will see there are so many advantages to taking chances and getting out of those familiar comfort zones. I do remember a time in East Tennessee, the Governor was attending a breakfast event at a small restaurant when he decided to pick up a pitcher of water and he went around serving people who were enjoying their breakfast. The waitress took the pitcher from the Governor and he then picked up a pot of coffee and continued to serve customers. He is down to earth and continues to have a heart to serve. 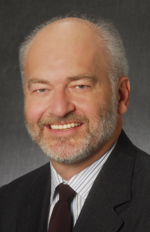 As of this month, Martinez has transitioned from the Governor's office into another state communications job, as Assistant Commissioner of Outreach and Communications at Veterans Affairs. As the Assistant "Commish," Martinez will be getting the word out about veterans' rights and benefits. To pull that off, she'll bring a wide variety of past skills that have enabled her to "write, assist the media, shoot and edit video, shoot and edit photographs, organize events, emcee events and tweet all about what's happening right now," as Martinez describes her previous on-the-job experience. "I am a passionate communicator with a Marine history so the new role is a perfect fit," Martinez said. "Now I'm off to my next adventure!" 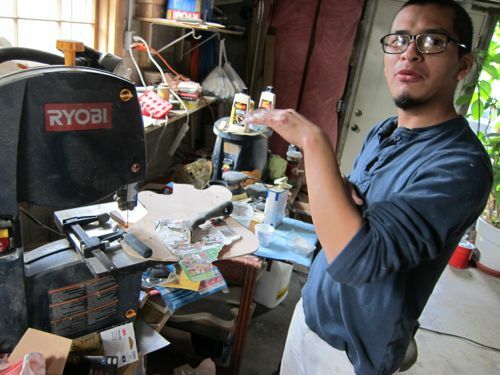 Ricardo Sanchez of Nashville taught himself how to make guitars. Let me repeat: he makes guitars. Self-taught. Wow. 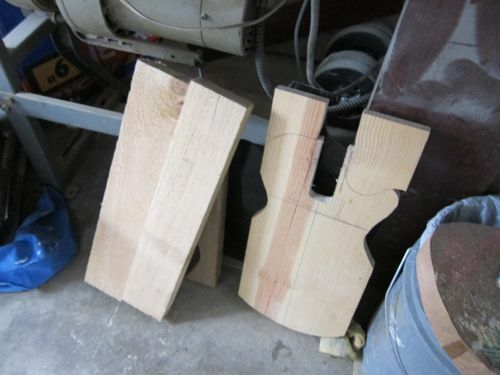 Ricardo is a friend of ours, so we placed an order with Ricardo Sanchez Guitars. 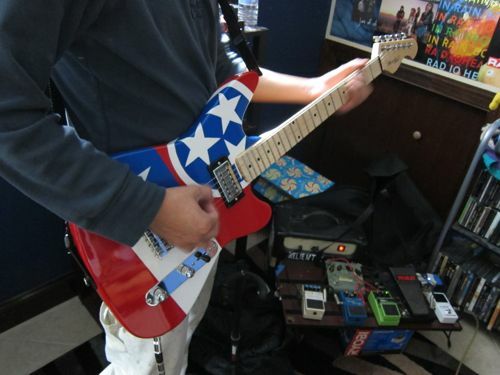 It's an electric guitar with a custom Tennessee/Chile design (scroll down for photos). 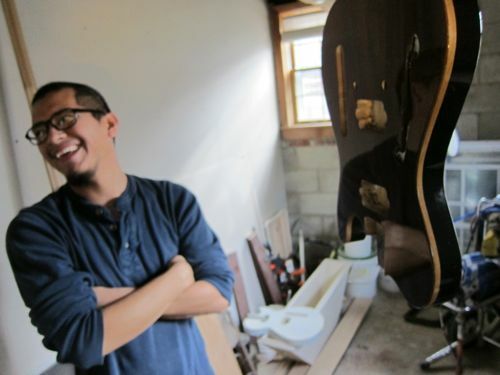 When we went to pick up the brand-new instrument, I asked him a few questions about the whole process. This is what he told me. 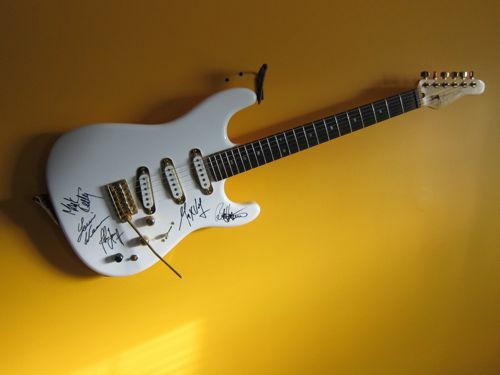 This is the guitar my family will own. 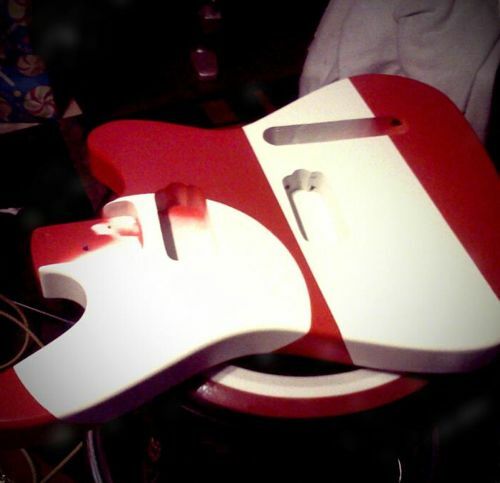 Only the red and white coats of paint have been applied. Photo by Ricardo Sanchez. 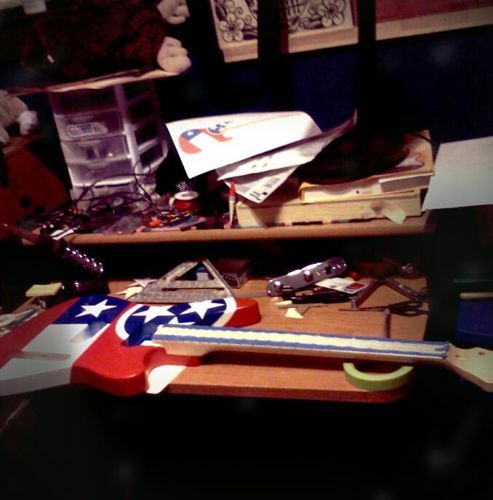 Our guitar after the blue paint has been added. 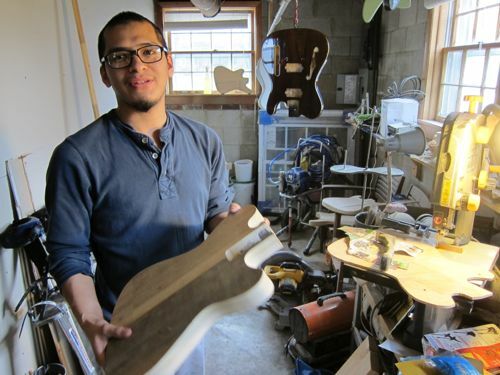 The neck is the only part of the guitar that Sanchez still buys partially preassembled. The design is something my wife came up with - a combination of the flags of Chile and Tennessee. 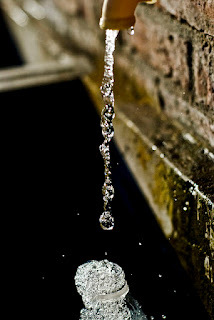 Photo by Ricardo Sanchez. 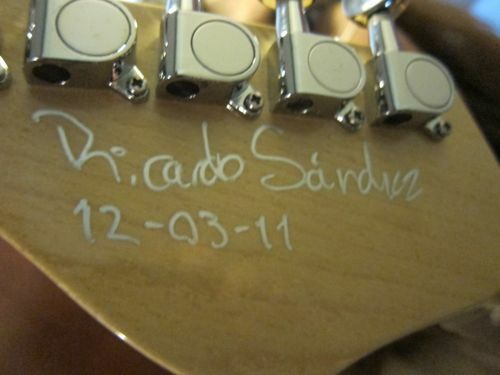 Ricardo Sanchez Guitars can be found on Facebook here. The Big SHO at the Schermerhorn is March 18 when Nashville Symphony presents The Spanish Harlem Orchestra, performing for the first time in Music City. Since the band’s first release a decade ago, all four albums were nominated and two won Grammys, including “Viva La Tradición” named Best Tropical Latin Album in 2011. 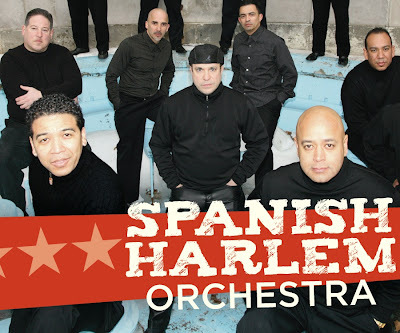 The Spanish Harlem Orchestra emerged from the New-York-City-Community-of-a-Camelot where King Tito Puente and Queen Celia Cruz ruled Latin music. Many crown Oscar Hernandez, a Bronx boy who played with them both, as today’s Prince. As a musician, composer, producer, and leader he has worked with greats such as Tito Rodriguez, Jr., Willie Colon, Eddie Torres, Ruben Blades, Julio Iglesias and Paul Simon. Likewise, the other twelve members of SHO have distinguished themselves in other groups and ventures. Many have won Grammys and Doug Beavers, trombonist, founded the Harlem School of Urban Music and Recording Arts. Most were born in the Bronx of Puerto Rican descent; others moved to New York over twenty years from California or Michigan, Ecuador, Venezuela or Costa Rica. Together they have conquered the world. The Schermerhorn is making space for cha cha cha and salsa dura dancers. Local Latin dance companies such as Music City Salsa, Music City Rueda, and Sentir el Ritmo will be on the floor inviting all to join. 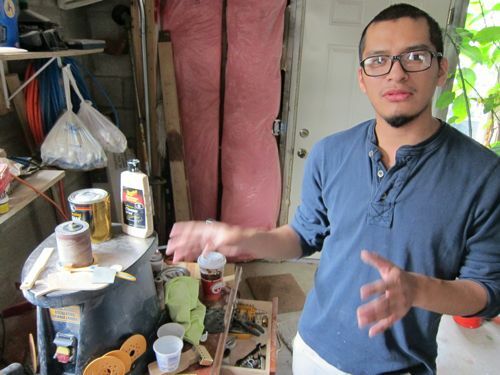 Full interview with Oscar Hernandez is here.